Most People Are Unknowingly Damaging Their Metabolism… Are You? How Your Metabolism Really Works! Most people don’t understand the science behind how the human metabolism functions, yet often talk about how slow their metabolism is. It’s time for the miseducation to stop. Women and men all over the world are doing this one activity, and it increases the likelihood that they will suffer from potentially lethal health issues, including heart disease, stroke and diabetes. 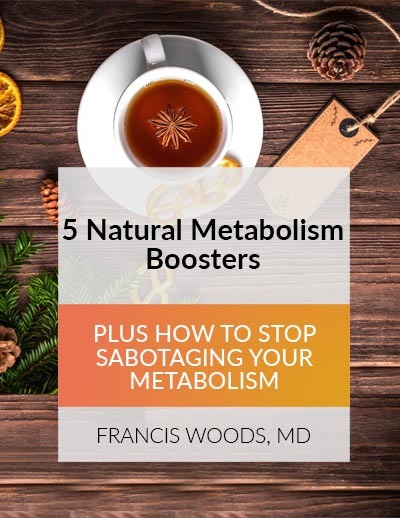 These natural metabolism-boosting strategies can put you on the path to lean, toned muscle mass, as well as many other health benefits, immediately, no matter what your health background is.